Animals complete our lives. They are our best friends and faithful companions. 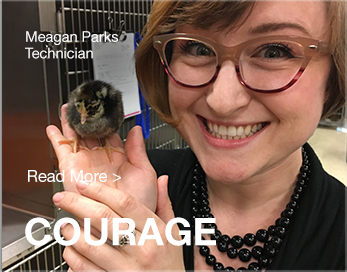 That’s why we’ve dedicated our careers to building a veterinary practice that ensures access to high quality, advanced medicine for pets and their families. At BluePearl, we empower our clinicians to practice medicine the way they believe is best. We rely on them to act as leaders, working closely with all members of the caregiving team. We encourage a collaborative, team-based environment because we believe that leads to the best outcome for everyone – especially our patients. 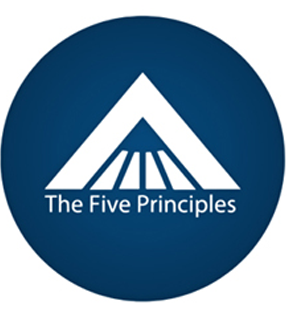 These Five Principles connect all of our BluePearl hospitals and guide the actions and decisions of our associates every day. Quality: The consumer is our boss; quality is our work; and value for money is our goal. we support the responsibilities of others. Our story begins in July, 1996. It was the day after veterinarian Neil Shaw completed his residency. 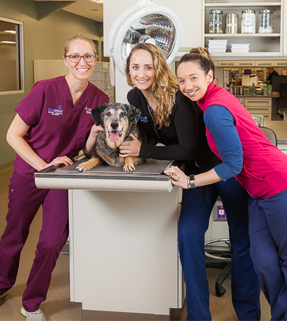 He and his brother, Darryl, who had recently earned his MBA from Northwestern University, opened a private specialty veterinary practice in Tampa called Florida Veterinary Specialists. As the practice thrived, the Shaws opened additional specialty and emergency hospitals in other locations in the Tampa Bay area and in New York City. 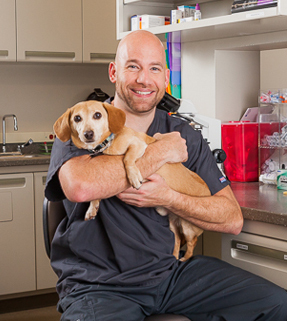 They formed an alliance with Dr. Jeff Dennis and Dr. Joe Desch, who were growing the specialty and emergency animal hospital they founded in Kansas City into one of the largest in the Midwest. 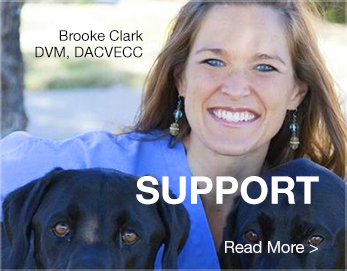 In 2008, the group banded together to create BluePearl Veterinary Partners. Today, our organization has hospitals throughout the country and continues to expand. 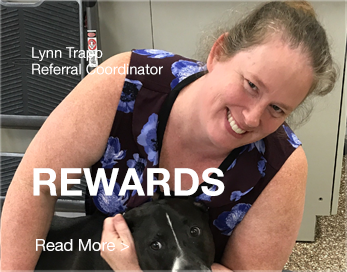 When you join BluePearl, you’re joining a team that’s committed to providing the communities we serve with comprehensive, compassionate veterinary care. 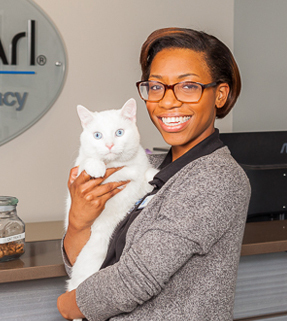 In 2015, BluePearl made the decision to join the Mars family, an iconic, family-owned organization that has demonstrated a significant commitment to helping pets. Mars Petcare is the world’s leading pet nutrition and health care provider, and joining the family gave BluePearl new, unprecedented opportunities for growth and support. BluePearl grew from the dreams of numerous veterinarians who believed pets should have access to high-quality, medically advanced healthcare. Today, we have advanced specialty and emergency medicine hospitals throughout the country, most of which are open 24 hours a day, every day of the year. 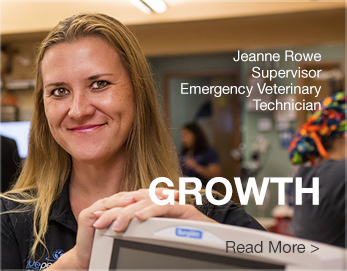 But what makes our hospitals truly special are the veterinarians and veterinary technicians who use their advanced knowledge and skill to provide safe, compassionate, comprehensive treatment for pets. A true love for animals. 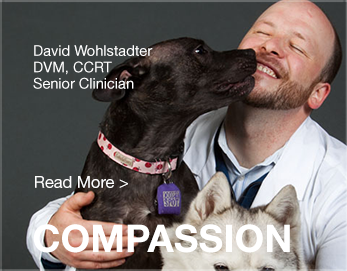 Whether it’s taking the time to comfort an anxious pet, or making multiple phone calls to update worried pet parents, compassion is essential to what we do. Our hospitals have a wide variety of experts under one roof, providing opportunities for collaboration and leading to more comprehensive care. We believe in investing in innovations that can help achieve accurate diagnosis and increased positive outcomes for our patients. That’s why you’ll find digital radiology, fluoroscopy, endoscopy, CT scans, MRIs and other advanced equipment at majority of our hospitals. We have more than doubled in size over the past five years and continue to grow by adding some really outstanding practices. Some immediately adopted the BluePearl name, while others elected to keep their current identity. We’ve got great career opportunities at all of our hospitals, whether they’re called BluePearl or not. We encourage you to check them out!